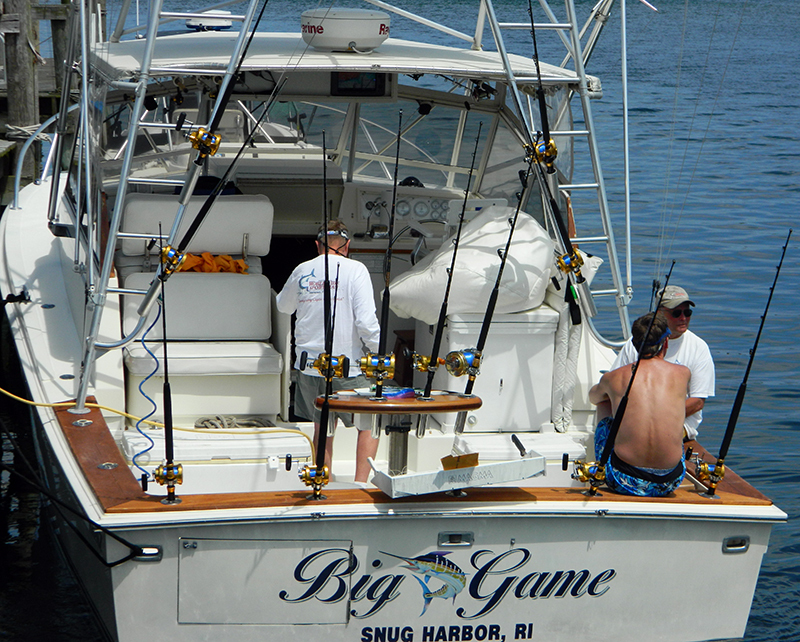 We have years of experience fishing the waters off of Southern New England. We know the inshore and off shore waters. We know the seasons and the weather. 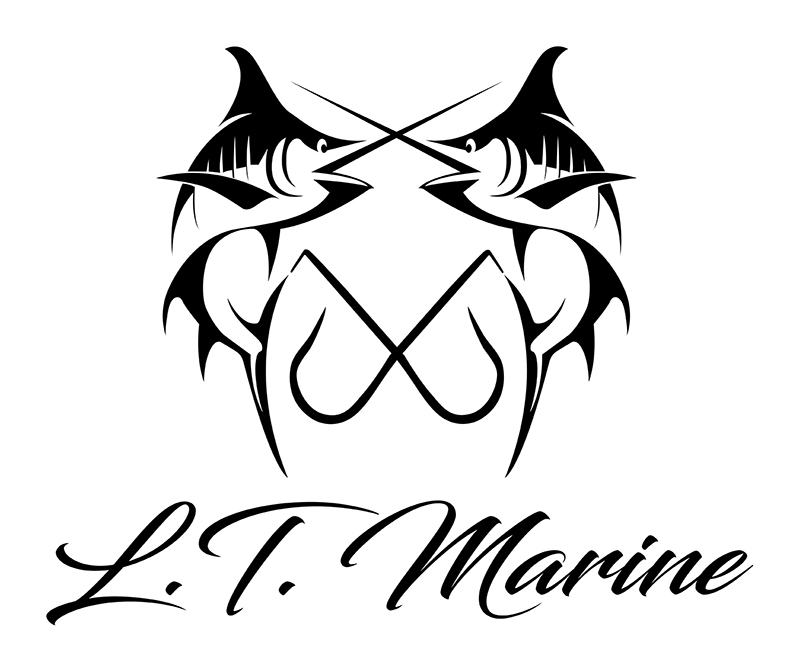 We guarantee that you will have a courteous crew, a safe voyage and that you will catch fish! We can meet the needs of individuals, couples and groups up to six. We run half, three quarter and all day charters. We also run Overnight Canyon Trips, night charters, or Sunset cruises, Block Island Cruises, Cruise to Newport RI, Nantucket, Martha's Vineyard and Cuttyhunk MA, as well as Montauk NY. If you would like to share the boat with another party, we may be able to arrange a "Charter split". 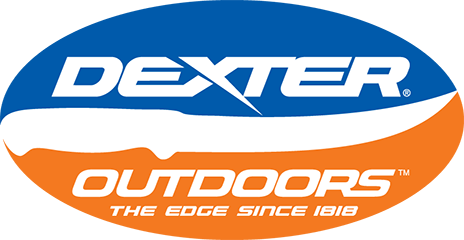 Rest assured that one of our highly experienced mates will be there to rig and set out the lines, explain everything to the novice anglers on board, and be your coach and advisor as you reel your catch and boat the fish.